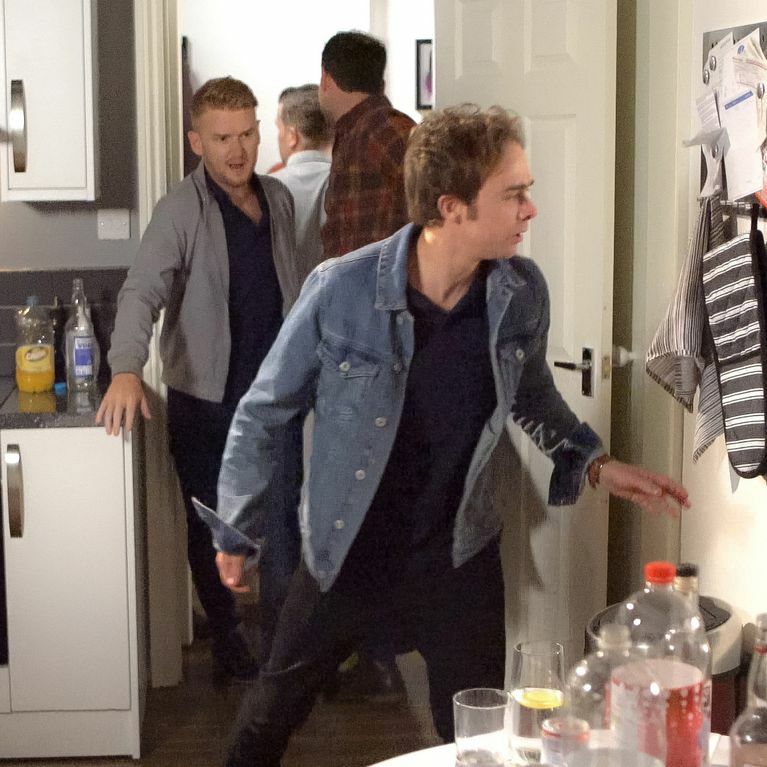 Coronation Street Episode Guide – Friday 2nd June. 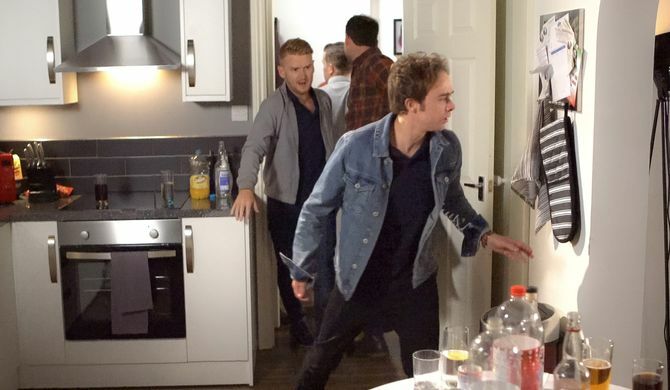 David, Shona, Sarah and Gary race to the tanning salon as Shona explains to them what has been going on they kick through the door to the salon and head up to the flat. Have they arrived in time? It seems Bethany still refuses to believe any of what they are saying about Nathan is true.